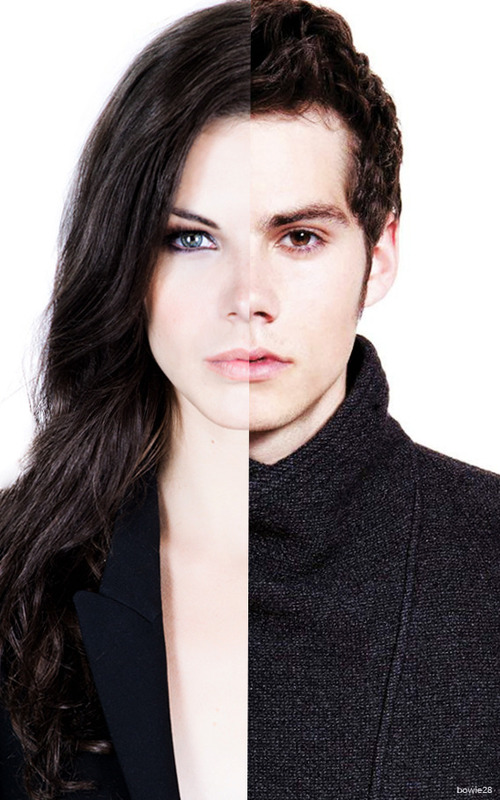 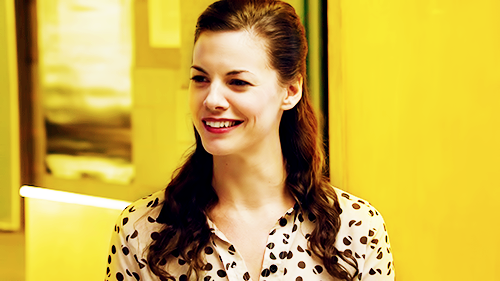 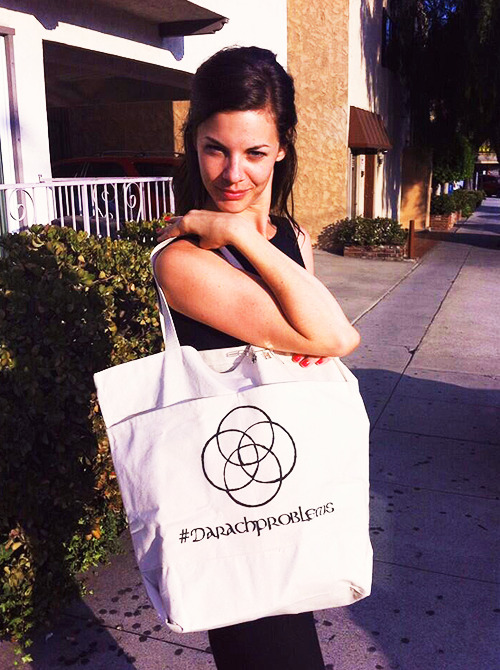 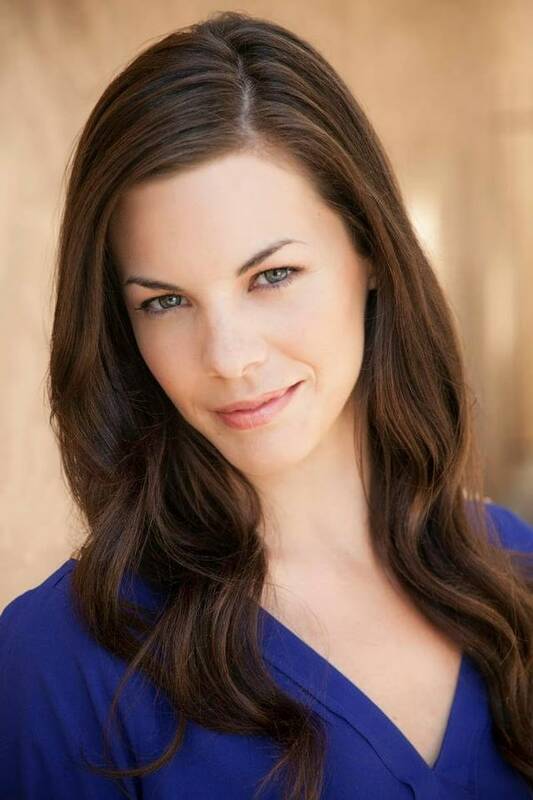 Haley Webb (born November 25, 1985) is an American actress and filmmaker. 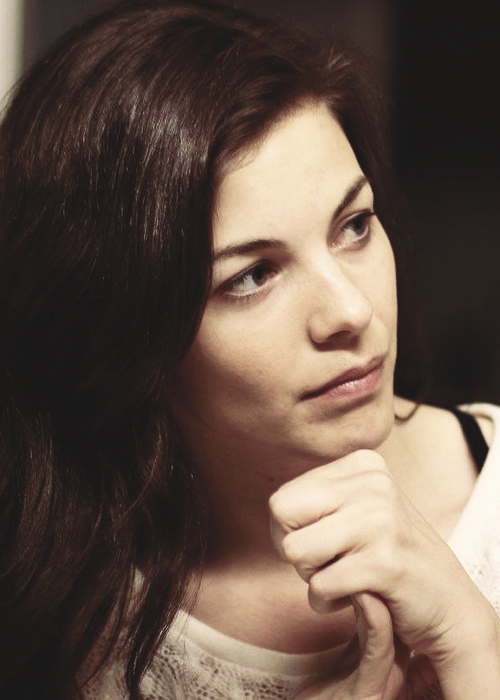 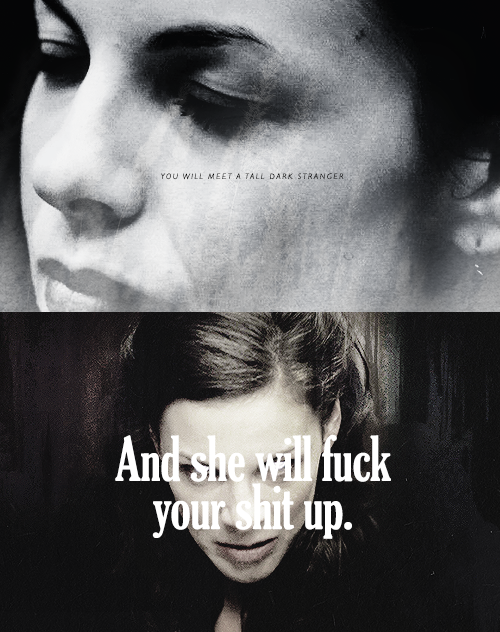 She acts primarily in film and television and is the founder of the production company Legion of Horribles. 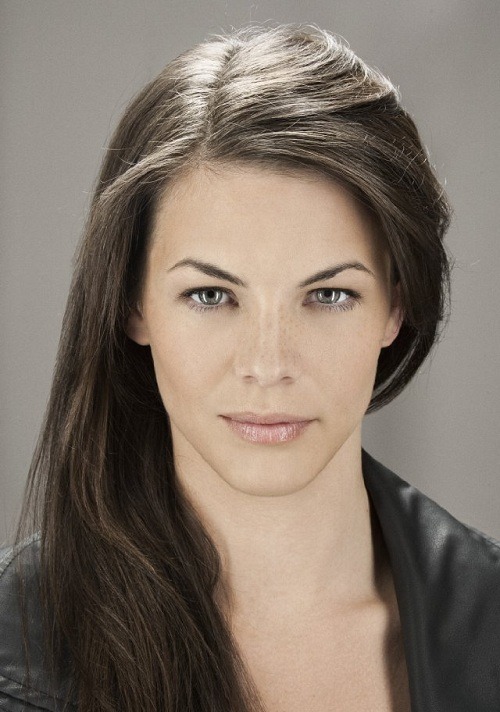 Webb's most recent work includes independent films Sugar Mountain (2016) opposite Jason Momoa, Rushlights (2013) opposite Aidan Quinn and Beau Bridges, On the Inside (2012) as Nick Stahl's girlfriend, The Final Destination (2009) as Janet Cunningham, and the MTV series Teen Wolf as Jennifer Blake.